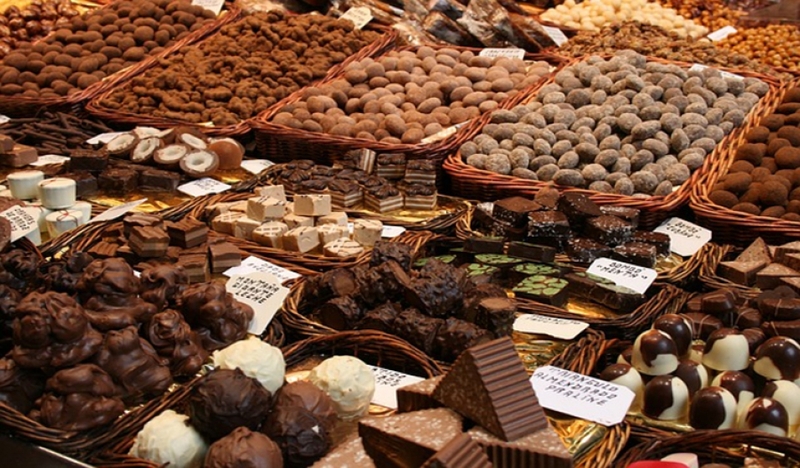 Eurochocolate (also called Eurochoc) is an annual celebration of chocolate, a series of events, the most important of which takes place in Perugia during the month of October. Created by the architect Eugenio Guarducci in 1993, the manifestation is entirely dedicated to Italian and international chocolaterie tradition, attracting many tourists and chocolate manufacturers (both artisan and industrial), who sell their products in booths along the streets of the city. The festival hosts various events, shows (including comedies) and cultural initiatives which enliven the streets, squares and places of art and tradition of the historic centre of the city of Perugia with tasting routes, performances, and happenings. The event is sponsored by the Ministry of Economic Development and the Ministry of Agricultural, Food and Forestry Policies, and has the support and patronage of the International Cocoa Organization (ICCO), the leading global organization based in London for cocoa producers and final consumers. The event is also sponsored each year by leading companies in various sectors, as well as all the major chocolate producers.